Family owned and operated, we are located in Tampa Florida and perform all levels of building and home performance testing and inspection. From Home Inspection to Energy and HVAC performance testing we offer a one stop solution for all of your Home Performance needs. Faraday Energy offers a range of third party energy efficiency inspection services for the home owner including blower door, duct testing, high energy usage troubleshooting and infrared inspection. 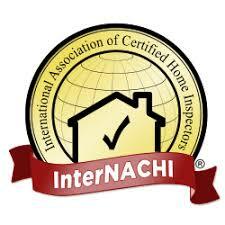 Faraday Energy is a licensed Florida Home Inspector Lic. #HI7822 as well as NCI certified for Residential and light commercial HVAC test and balance specializing in commercial kitchen air balance. We are also an Energy Star for new homes partner as well as an ACCA QA Verifier for HVAC system commisioning.